URGENT: LOCATION CHANGE! We will now be meeting at Lula Distillery for the October Luncheon. Please do not go to The Cannery. 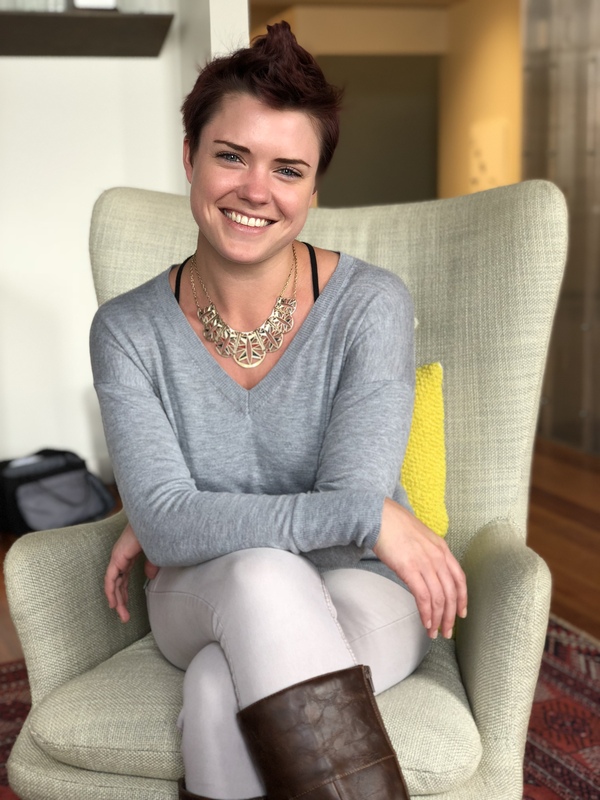 The next American Business Women’s Association (ABWA) luncheon on October 18th will feature Anna Finch, cofounder of Real DFM, a product design and development company, helping clients take products from concept to reality. Anna will be speaking about “Pivoting from Failure to Power”. Anna Finch is the cofounder of Real DFM, a product design and development company, helping clients take products from concept to reality. After graduating from Edinburgh University, Scotland with a Masters in Chinese language, history and culture she moved to Beijing, China where she worked in the wine industry, selling and distributing wine to hotels, restaurants and bars, learning international business skills, marketing and sales. After four years in China, Anna had an opportunity to move to California where she went to work within the male dominated industry of being a Land Man, working for Vintage Power and SunPower, in utility scale Oil, Gas and Solar projects, purchasing mineral rights, determining new locations and managing multi million dollar budgets. Three years into that phase, Anna met her husband in Los Angeles, who was working as a freelancer in industrial design and she uncovered a passion that lay more in the creative, and together, with their combined skill sets, they decided to start their own company, filling a gap in the market of offering a true turnkey solution to innovators, entrepreneurs and businesses seeking help in bringing a product to life, covering everything from conceptual design, engineering, prototyping, development and ultimately mass manufacturing. Anna moved to New Orleans two and a half years ago, over which time she has been growing Real DFM, with which she was a finalist in Square’s The Brassys Awards, she won the Women In Business Challenge through the Urban League in 2017, and was a finalist in The Idea Village’s The Big Idea Challenge at NOEW also in 2017.